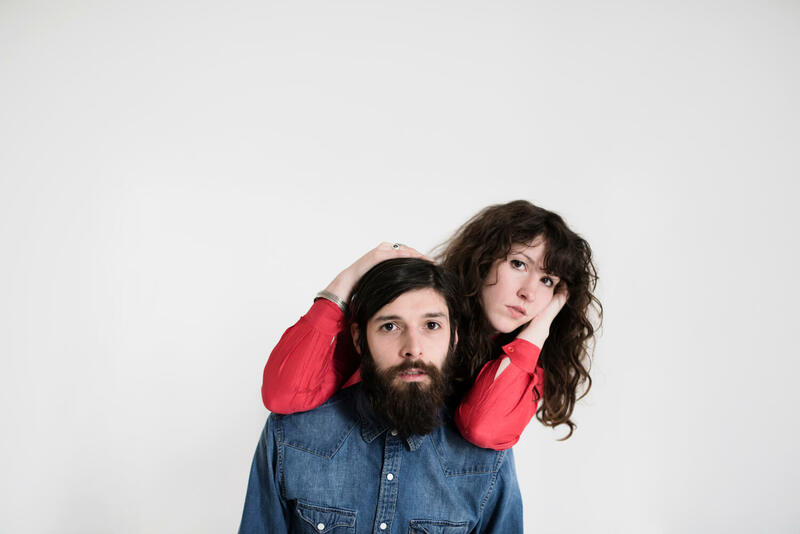 Brooklyn-based duo Widowspeak is in the Bay Area all weekend, and the band will grace The Chapel's stage this Sunday with its magnetic brand of dream-folk. The band’s third LP, All Yours, came out in September; it is gentle but generous — surreal, but pensively so. It resides in the realm between the outer world and closed eyelids, and soars less often than it stunningly sighs. 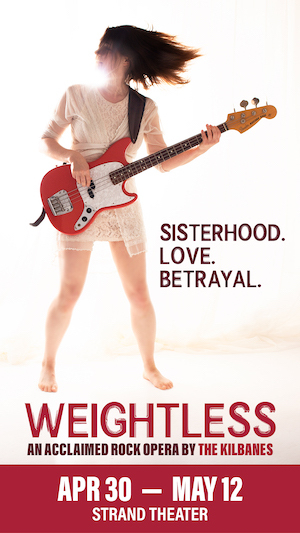 Lead singer Molly Hamilton croons with a longing for elsewhere - anywhere but here - but with a knowing understanding that she isn't quite ready to leave. Situated at the center and looking outward, she observes how old she’s become (on “Girls”), mediates over a desire for numbed bliss (on “Stoned”), and ponders the question of “If I stayed, would it be better?” (on “Dead Love (So Still)”). Robert Earl Thomas provides lead guitar, as well as a few vocals of his own, to balance Hamilton’s careful reflections, and, together, the two drift serenely in a hypnotic haze. To get to know the members of the band a little better, we asked Molly and Robert to share with us some of their favorite songs that they felt fit certain themes, such as nostalgia and heartbreak. Check out what they consider a great song to start off a road trip and a song that inspired them to write their own music, among other topics, below. A song that helped you through heartbreak. A song that inspired you to write your own music. A song you wish was played when you ride elevators. A song that fills you with childhood nostalgia. The Beatles - "All Together Now"
A song that literally brought tears to your eyes. A song to perfectly start off a roadtrip. The War on Drugs - "Best Night"